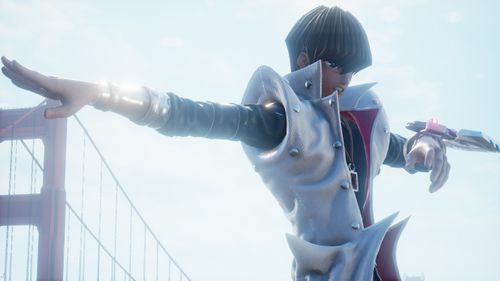 BANDAI NAMCO Entertainment Europe is pleased to confirm that fans can now digitally pre-order upcoming title JUMP FORCE on Xbox One and PC from today, and on PlayStation 4 from this Friday 23rd November. In addition, two iconic characters from the Dragon Ball franchise are announced as playable characters. The first, Cell – a genetically created warrior featuring traits of all the greatest fighters to have ever inhabited earth. The second, Piccolo – once a sworn enemy of Goku but now a hero fighting alongside him. Also confirmed today, character parts from across ALL franchises within the game will be usable within the avatar creation mode. This means, for example, players can mix parts from Dragon Ball and Hunter X Hunter with parts from Yu-Gi-Oh! 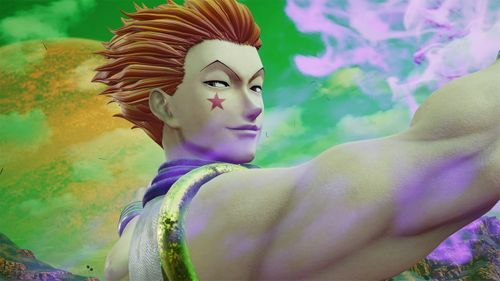 NARUTO or any others featured in JUMP FORCE – creating thousands of unique possibilities. Screenshots of a selection of avatar creations, along with additional shots of the online lobby, have been released to coincide with the announcement. Three digital versions of the game are available to pre-order, the Standard Game, the Deluxe Edition and the Ultimate Edition. 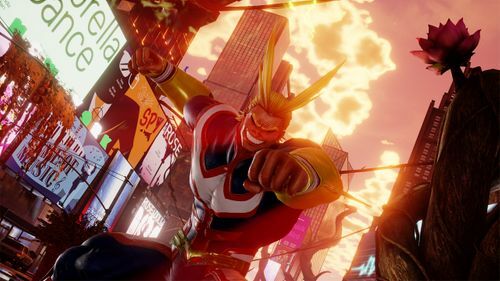 The Deluxe Edition of the game features the Standard game as well as the Characters Pass - providing a further nine new DLC characters released post-launch, as well as four days early-access to each DLC. The Ultimate Edition contains all of the above, plus 16 additional t-shirts for your in-game avatar, a starter pack containing additional items and boosts as well as three days early access to the full game before anyone else. Players that pre-order any version of the game also receive one additional lobby vehicle and three exclusive avatar costumes to use in-game. what I like the most about this game is that the most famous heroes and antagonists are in it. 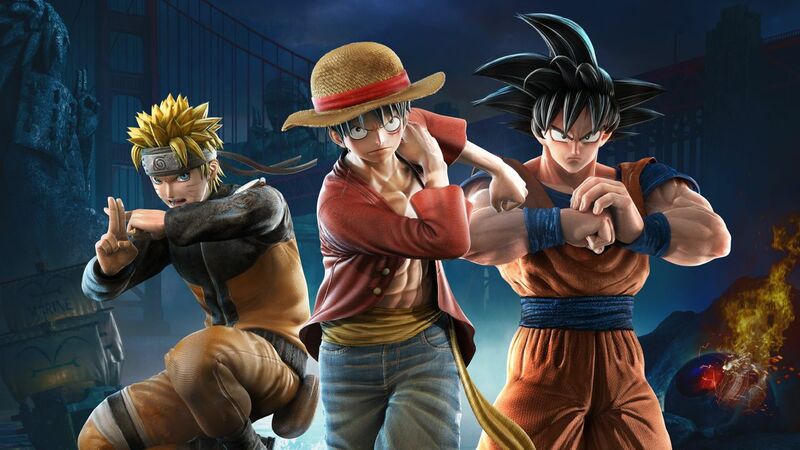 This is actually good which you include in the article for the readers jump force and give good fun.